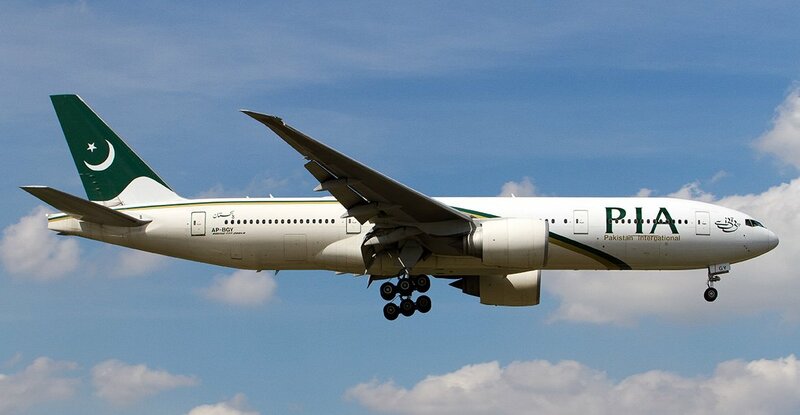 Pakistan International Airlines (PIA) has been positioned at 70th spot in the fifth yearly carrier rankings distributed via AirHelp – an organization which makes up for the deferrals and undoings in flights. For comprehension, underneath are the positions alongside on-time execution score. Note: The rankings depend on two different factors also, in this manner, you may see better on-time execution for the lower positioned carriers too. This would imply that these aircrafts fared ineffectively on the other positioning components. Some of the biggest names including KLM and Emirates failed to reach the top 10 and were ranked at 11th and 16th respectively.